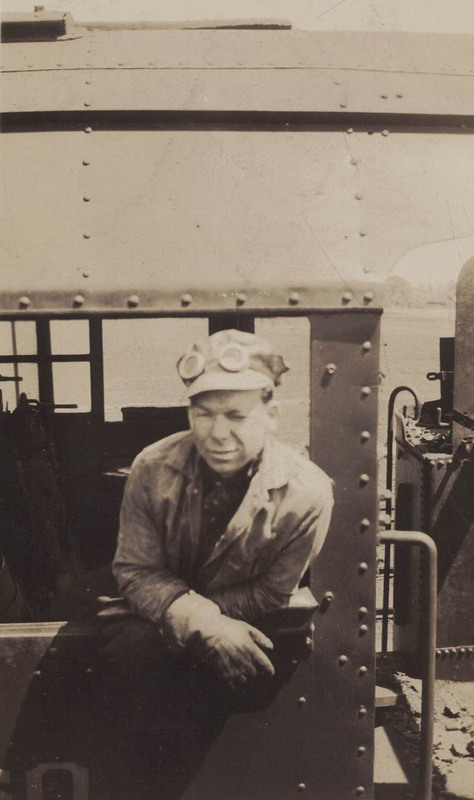 Photo 1 - It's 1928 and seventeen year old Francis Lewis is perched on the front of Pennsylvania Railroad class CC2 No. 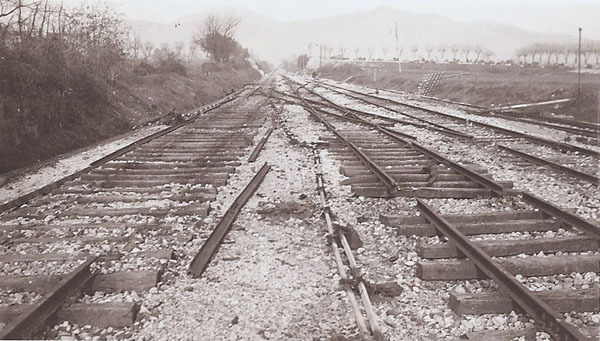 7332. 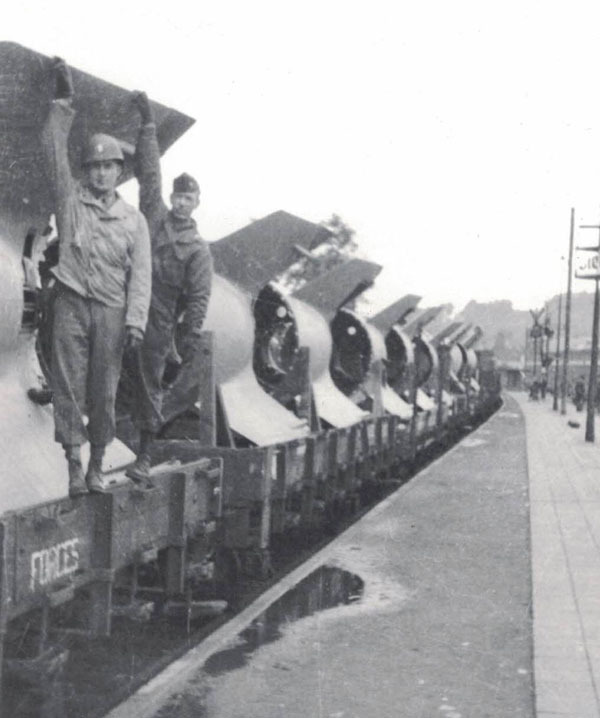 These 0-8-8-0 compounds had large low pressure cylinders on the front as can be seen in this photo. 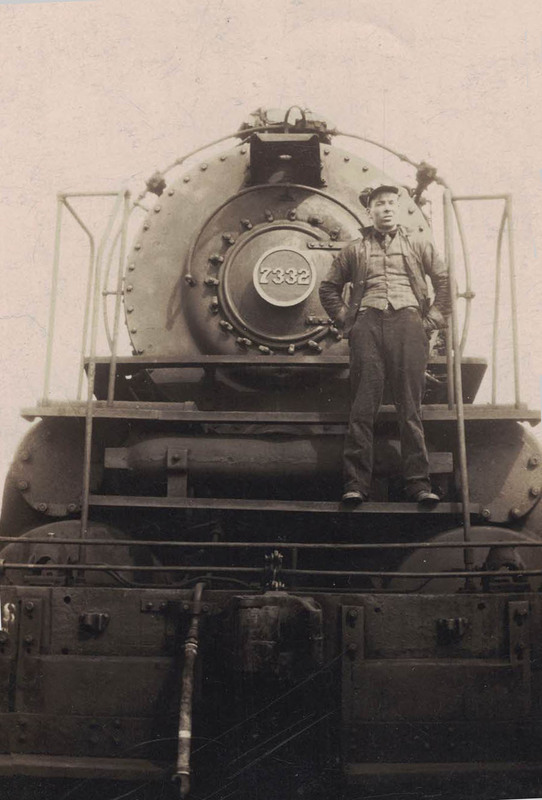 When Lewis became a PRR engineer this is one of the locomotive types he would run along when every other steam locomotive type the PRR had in Columbus from 1936-1957. 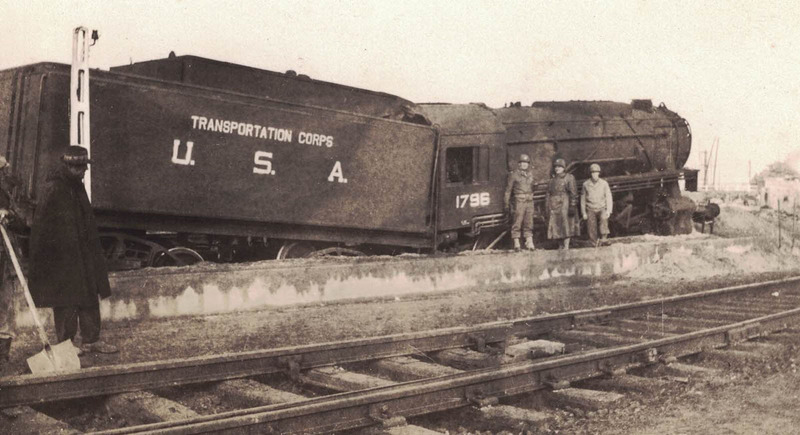 Photo 2 - The PRR's business was cyclical often resulting in long rows of stored locomotives a 17 year old could explore. Lewis must have liked the view from the fireman's seat. 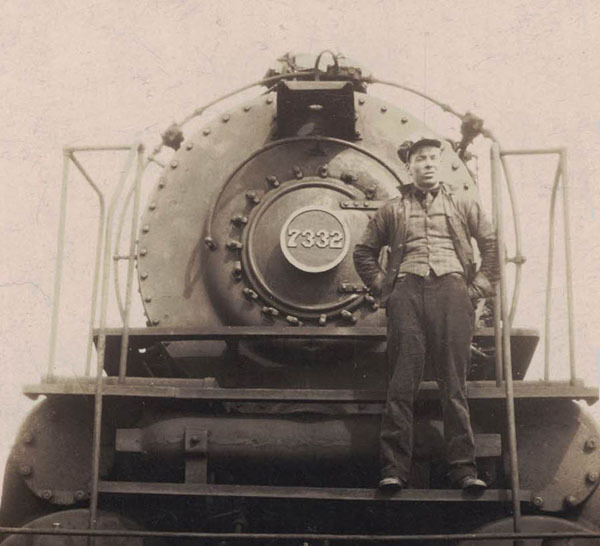 By the time he was 24 he started working for the railroad. 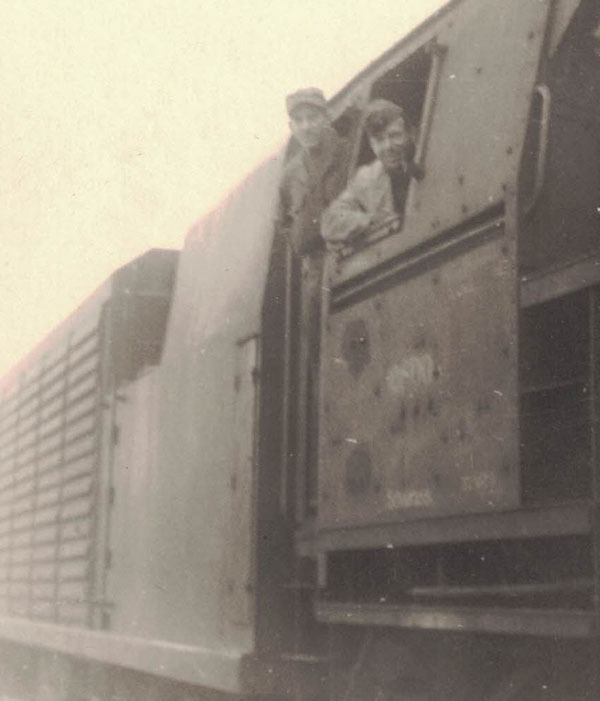 Photo 3 - Another locomotive from that 1928 visit to the dead line. Photo 4 - Francis Lewis was drafted into the Army in March, 1943. 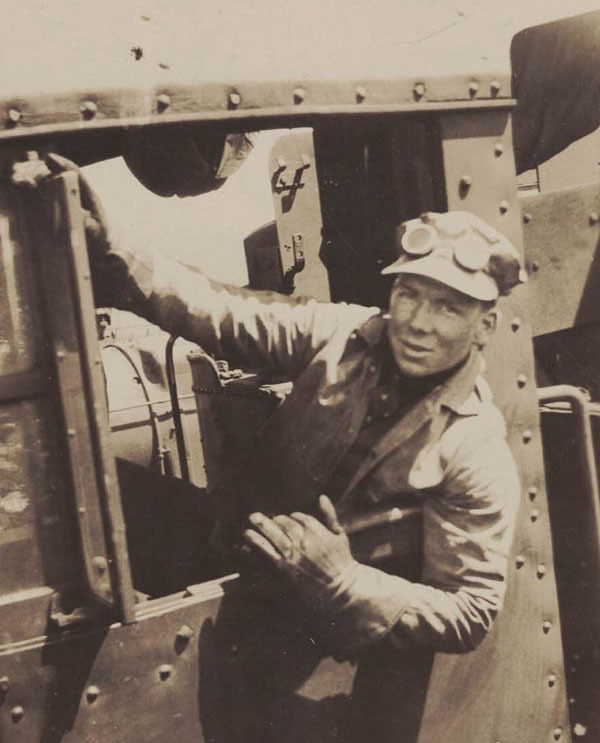 His railroad experience provided an important skill needed for the Army's plans to invade fortress Europe where the US Army would have to be prepared to run the railroad system. 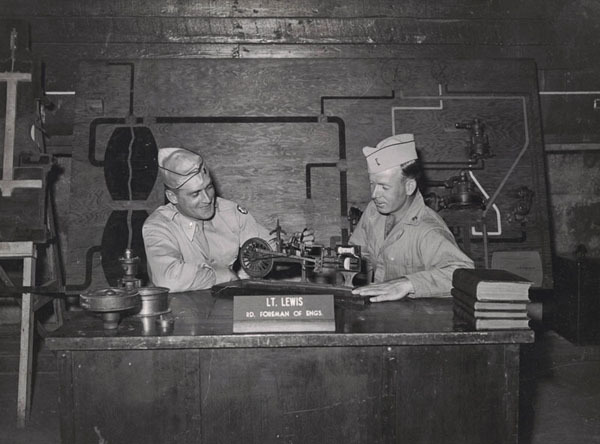 Lewis (on the right) would enter the Army a private, exit basic training a Staff Sargent and within a year be promoted to lieutenant. 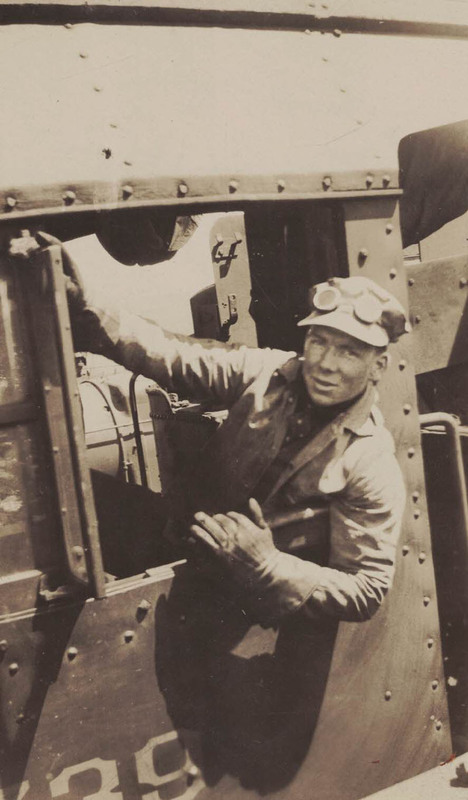 He would be responsible for selecting men for the Railway Operating Battalion and turning them into railroaders. 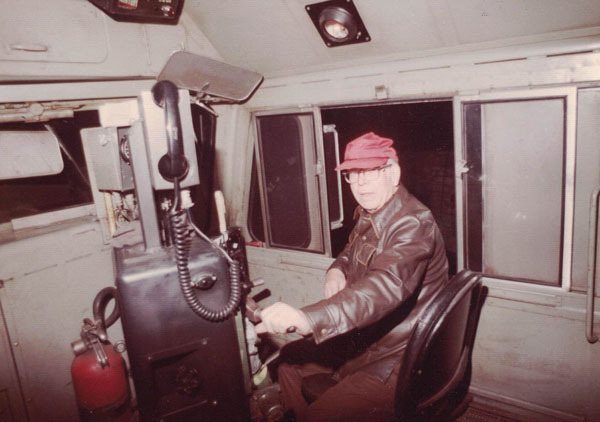 This locomotive simulator was one of many training aids he built and used in his classes at Fort Snelling near St Paul, MN. 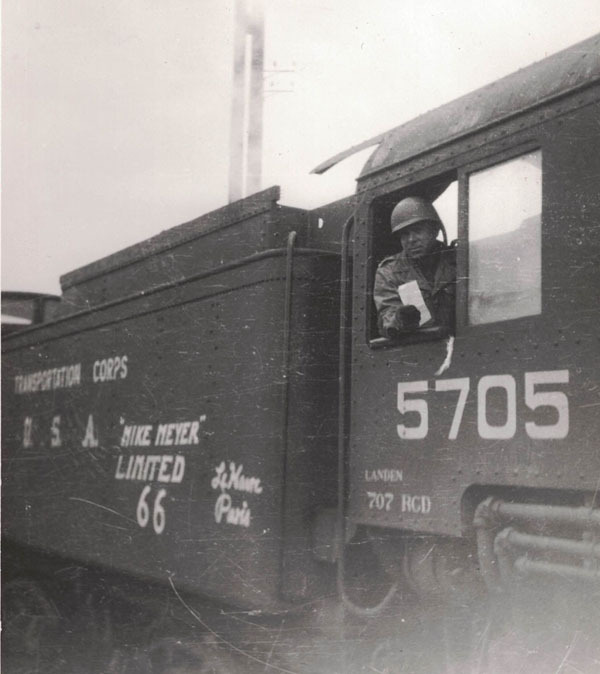 His unit was the 735 Railway Operating Battalion. 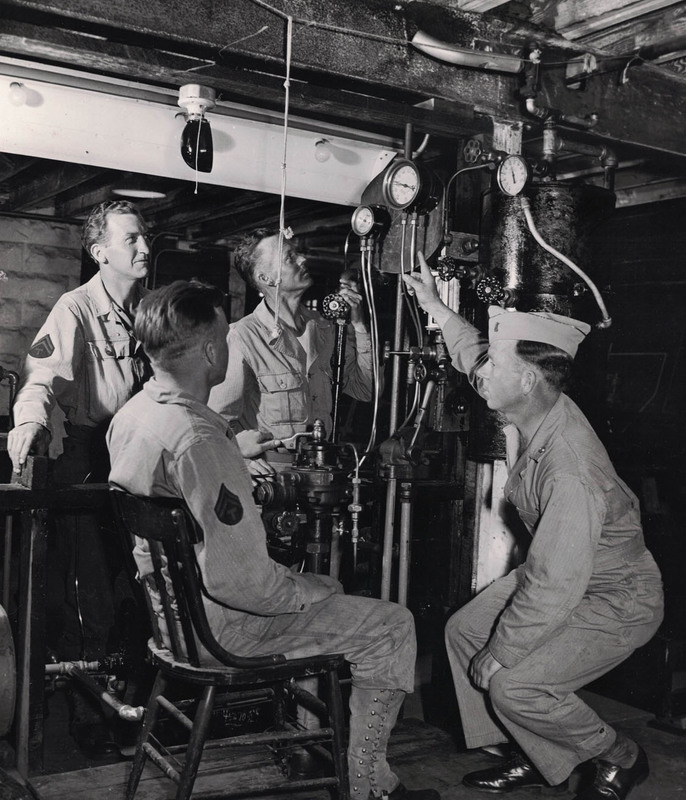 Photo 5 - Lt Francis Lewis (R) and Lt Don Baughman (L) with a locomotive valve gear model at Ft. Snelling. Photo 6 - locomotive air brake training at Ft. Snelling in early 1944. This is the part of the simulator that was sent back to Columbus after the war. 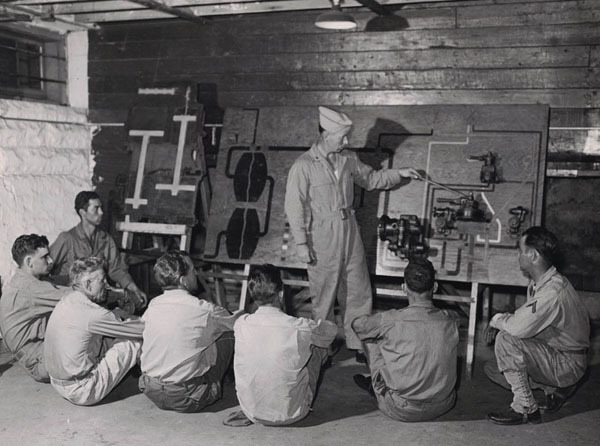 Some retire Columbus railroaders might remember seeing this training aid. 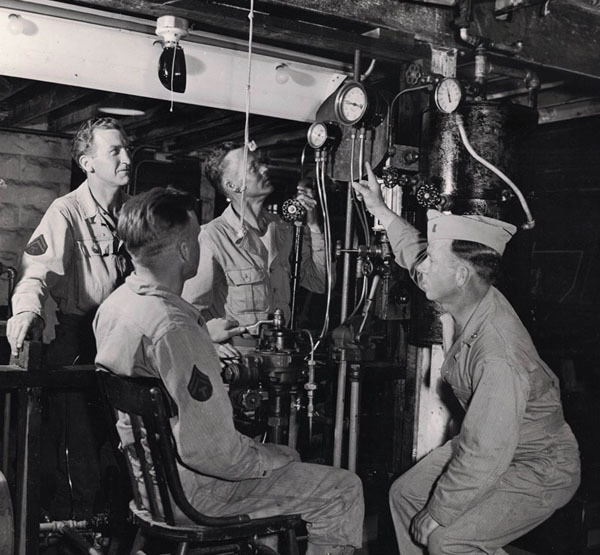 Photo 7 - Lt. Francis Lewis' air brake train simulator at Fort Snelling in 1944. 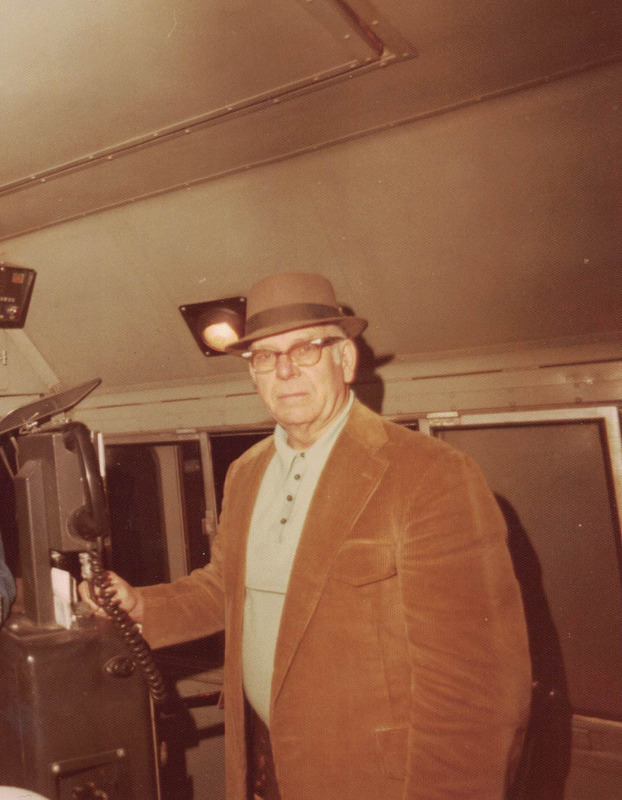 Air brake equipment for the simulators was donated by local St. Paul railroads. 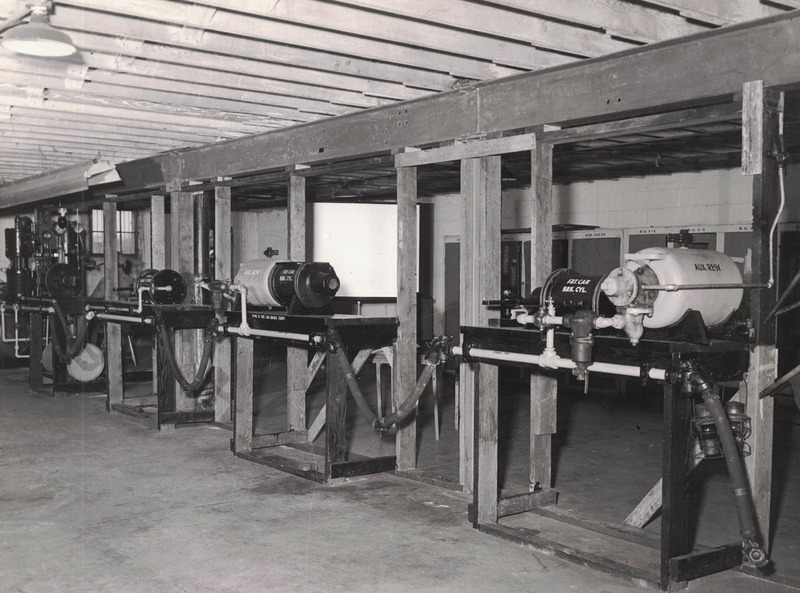 The simulators would eventually be sent to the PRR in Columbus to be used in training by Columbus railroads. 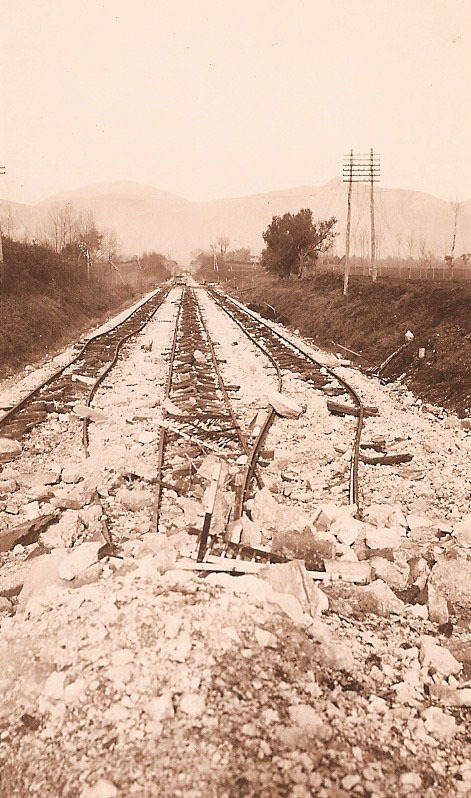 Photo 8 - Retreating Germans used a large hook pulled by several locomotives to break the ties and damage the roadbed. 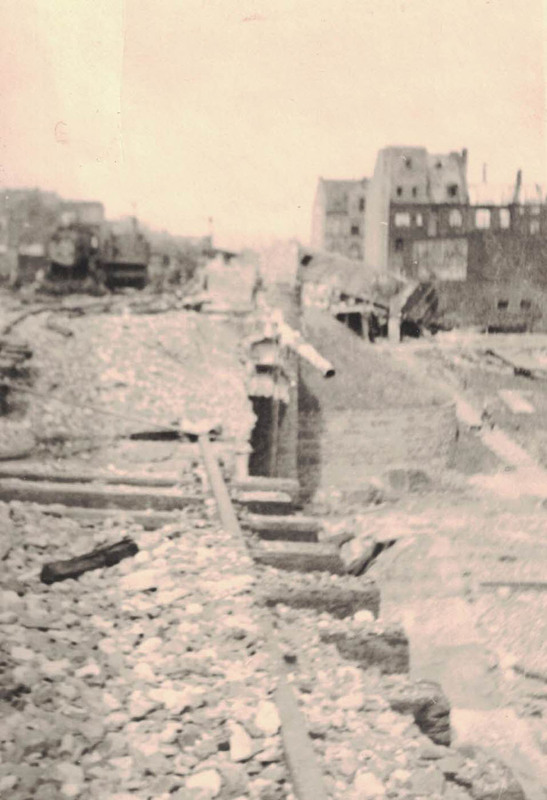 Photo 9 - Track switches destroyed by retreating Germans in late 1944. 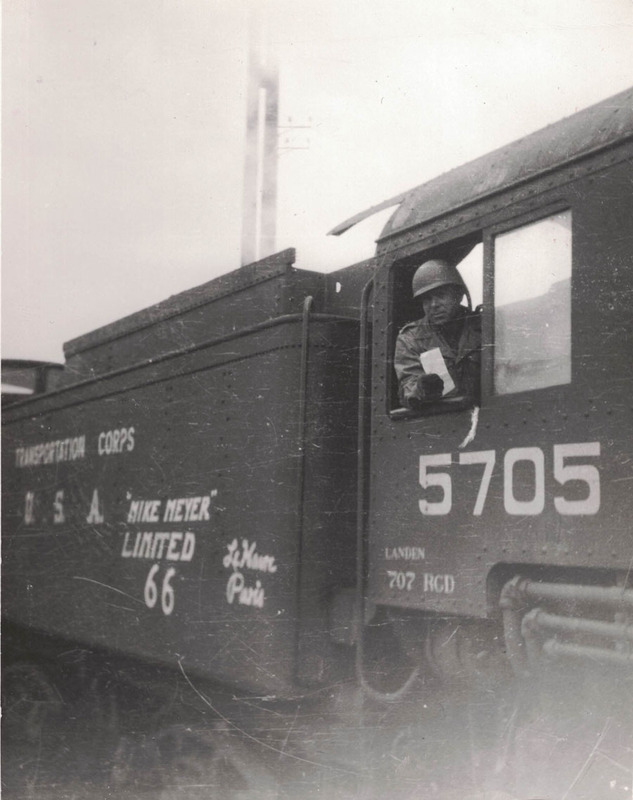 Photo 10 - Lt. Francis Lewis was the engineer on the first Allied supply train from Le-Havre, France to Paris in November, 1944. No. 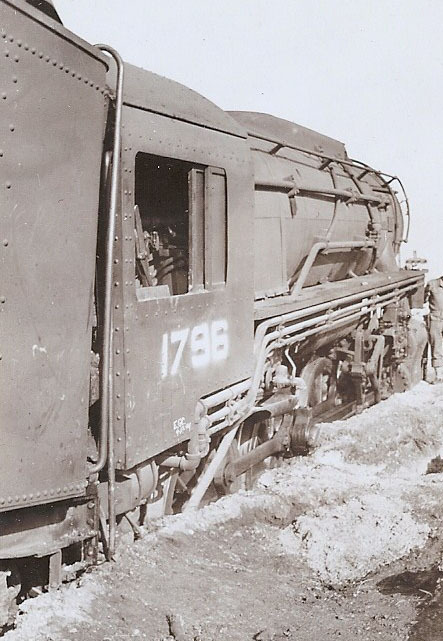 5705 was one of 2120 S-160 class 2-8-0 Consolidations built for the war effort by the big three U.S. locomotive builders. 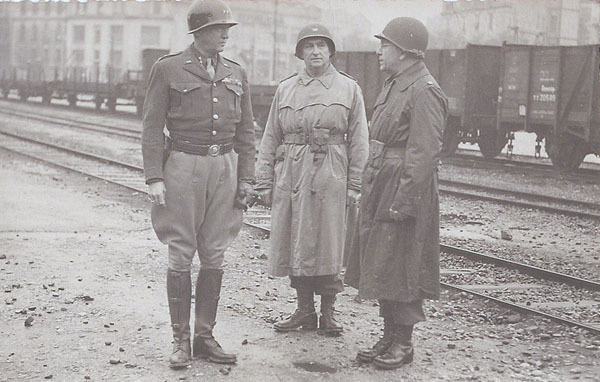 Photo 11 - Lt. General George Patton visits the 735th Railway Operating Battalion in Nancy, France January 1945. 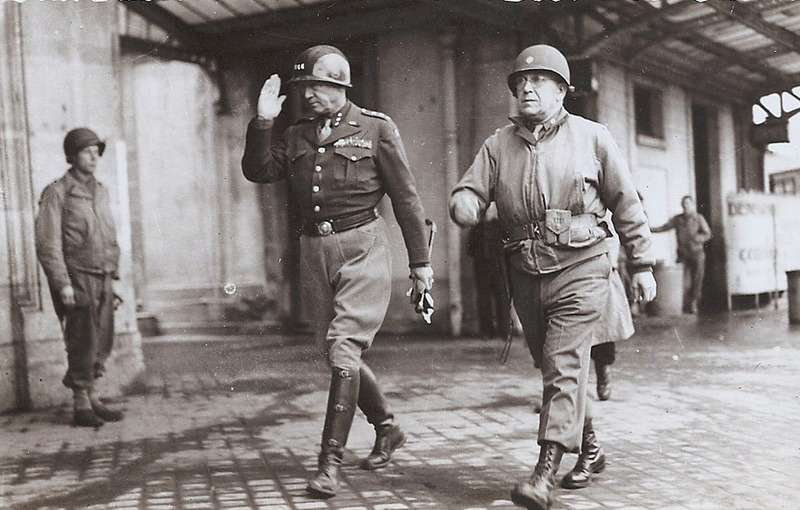 Photo 12 - Photo taken of General Patton on the same inspection trip in 1945. 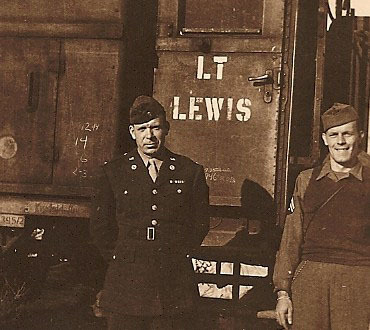 Photo 13 - In April 1945 Lewis was a special assignment engineer when he was involved in a derailment just east of the Mosel River near Koblenz, Germany. 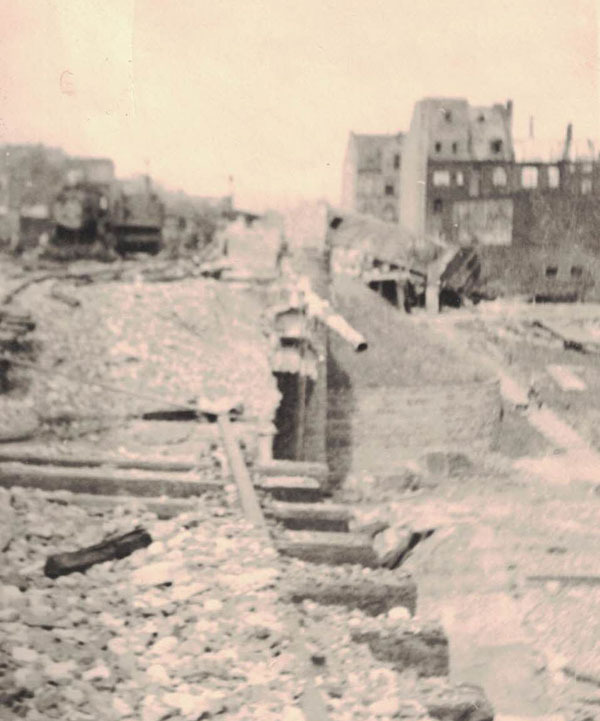 The damaged bridge approach derailed the locomotive before it got to the bombed bridge. 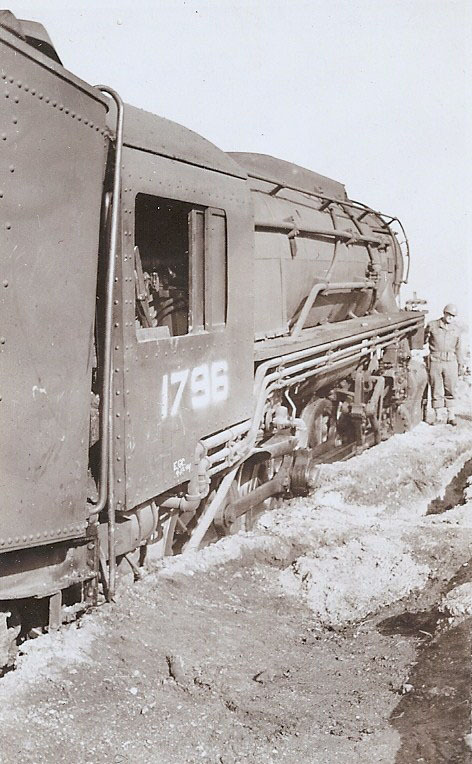 Photo 14 - The locomotive stopped just 150' short of the damaged bridge. 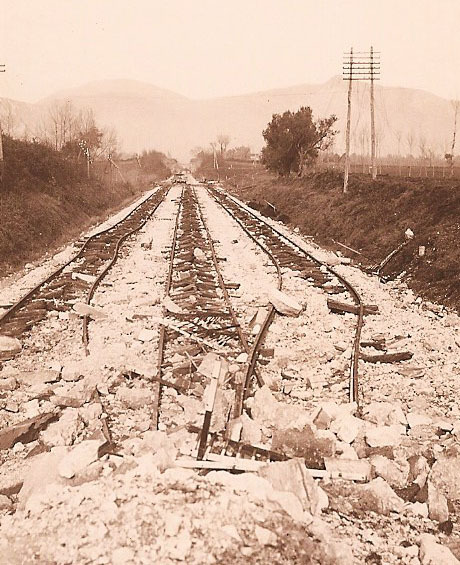 This could have been a rough ride with injuries to the crew. Photo 15 - No. 1796 isn't going anywhere very soon. This is a job for the big hook. 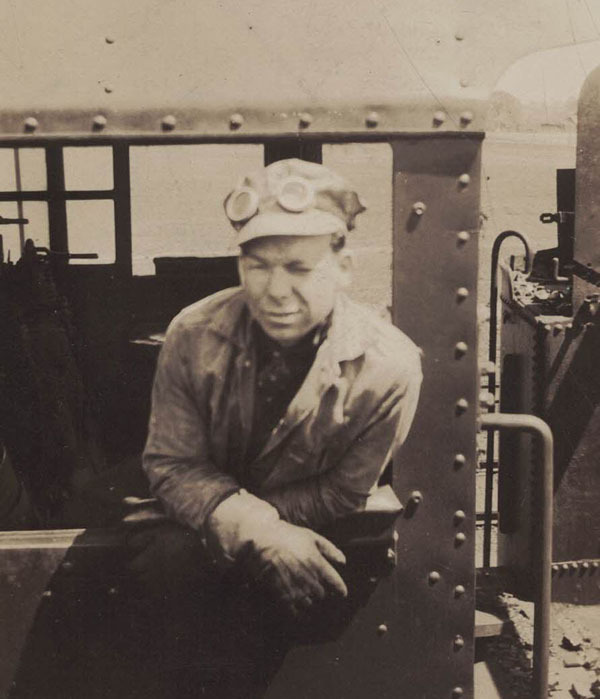 Photo 16 - Lt Francis Lewis engineer on a captured German locomotive in 1945. A sign the war was coming to a close. 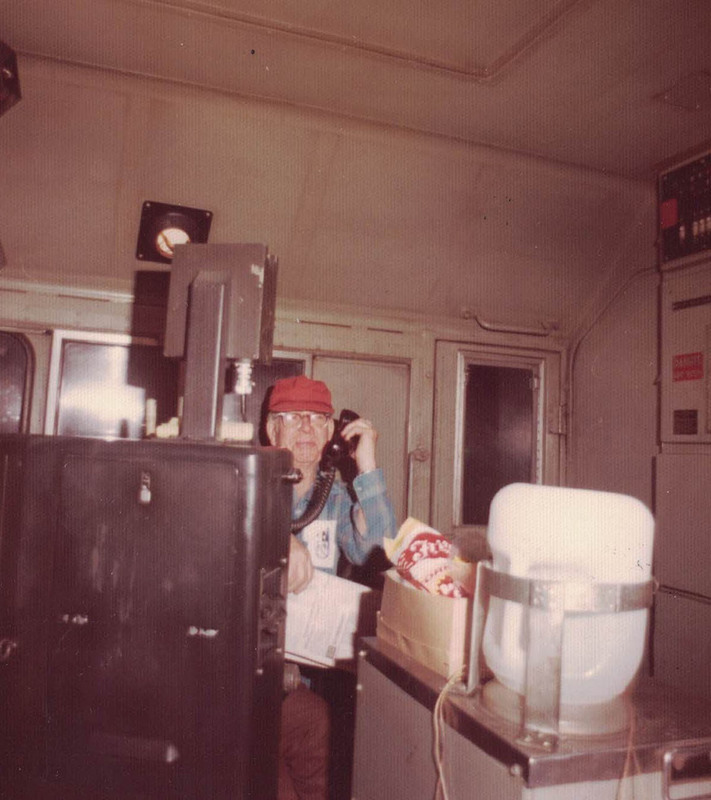 Photo 17 - Lt. Lewis had his own business car. Photo taken near Kleinmunchen, Austria, September 1945. 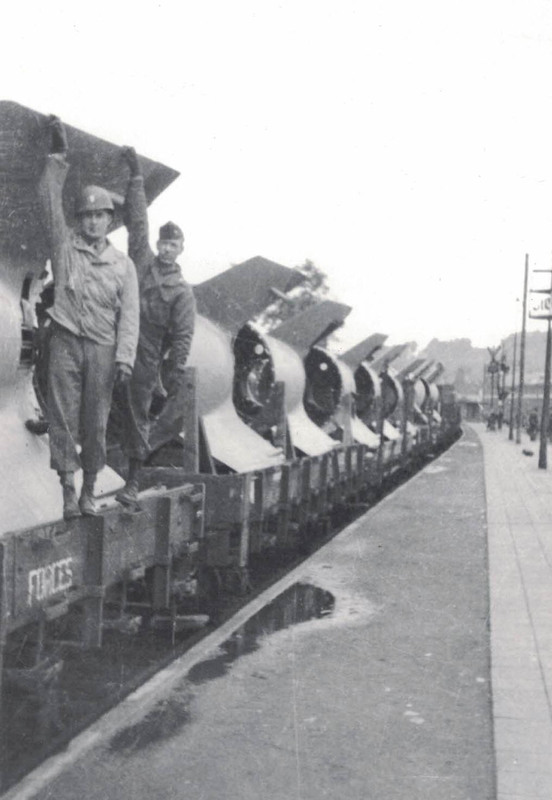 Photo 18 - Lt Francis Lewis with capture German V2 rocket tail sections destined for the USA. 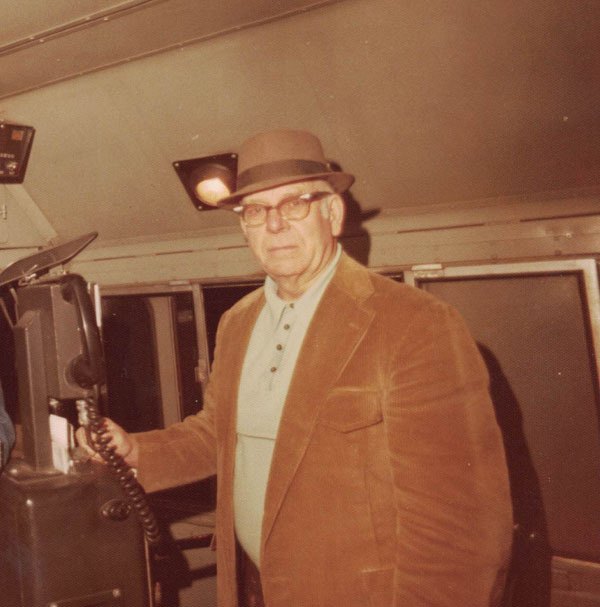 Photo 19 - Francis Lewis on Amtrak SDP40F No. 588 at Columbus, November 30, 1975. Photo 21 - Francis Lewis ready to leave Columbus on Amtrak No. 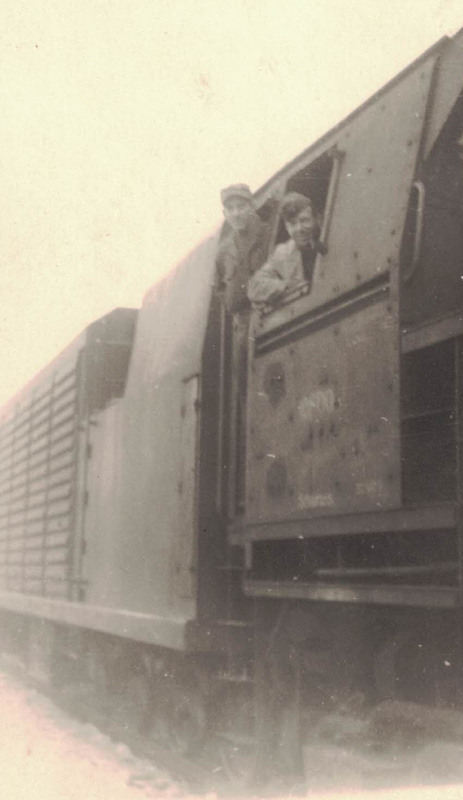 31 with locomotive No. 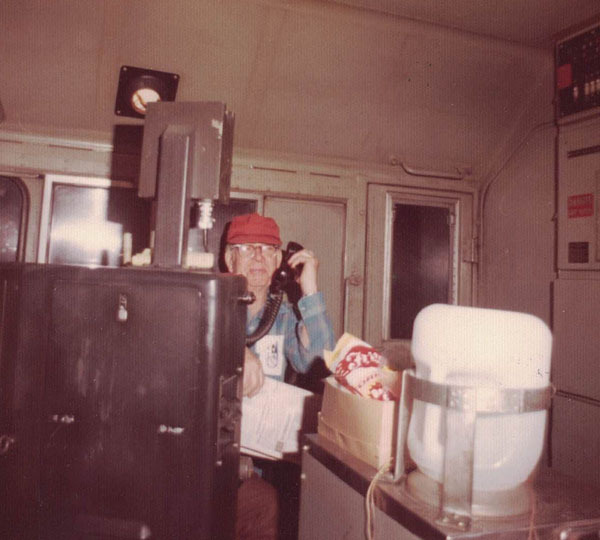 594, April 17, 1976 at 2:00 AM.